Do you order from Amazon.com? 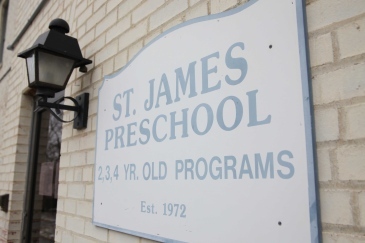 If so, go to amazon smile first https://smile.amazon.com/ch/54-0913910 select St. James’ Episcopal Church and School Leesburg VA and then order, 5 cents of every dollar you spend will be donated to the Preschool!!! That will make everyone smile .